The Bosch GBH18V-26 18V EC Brushless 1 In. SDS-plus® Bulldog Rotary Hammer offers similar power to a corded hammer – with cordless convenience. 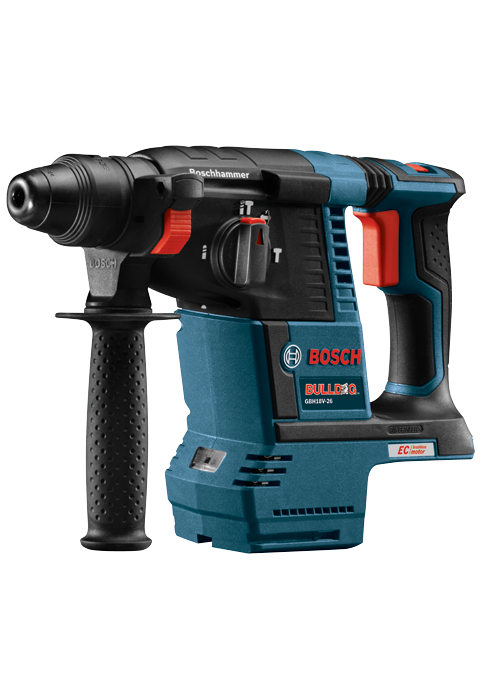 It was designed with an efficient EC Brushless motor, which provides 50 percent more impact energy and greater tool runtime than previous-generation cordless hammers with brushes. 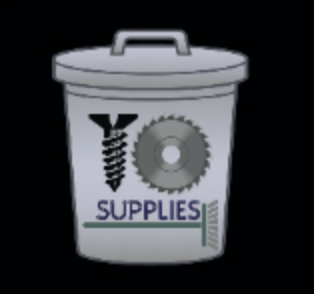 It has KickBack Control, an integrated sensor to stop tool rotation in bind-up situations. Weighing only 6.3 Lbs. (tool only, not including battery), it delivers 1.9 Ft.-Lbs. of impact energy, for an outstanding impact-to-weight ratio.